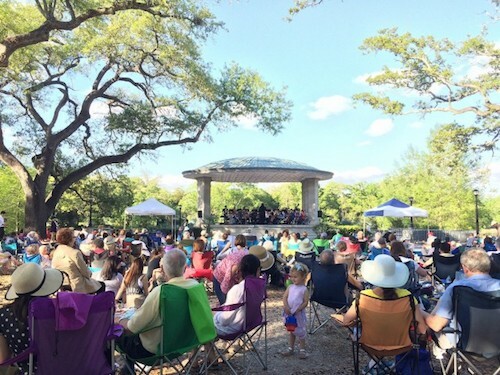 NEW ORLEANS (press release) – The spring 2019 edition of Music Under the Oaks, a complimentary concert series in Audubon Park, kicks off Sunday, March 31, at the Newman Bandstand with a performance by the Loyola Jazz Ensemble from 5:00 p.m. to 6:30 p.m. Presented by Bellwether Technology, the concert series will continue at Audubon Park's Newman Bandstand on the next two Sundays, April 7 and 14. “Bellwether Technology is thrilled to be able to sponsor the Audubon Park 2019 Music Under the Oaks Concert series. Bellwether is a long-time supporter of the community, and these concerts are wonderful community events where local musicians are able to play in a fabulous setting – Audubon Park,” said Bellwether President Poco Sloss in a press release about the event. Food and drink from Audubon Clubhouse Café will be available for purchase. Attendees are welcome to bring lawn chairs to sit back and enjoy the music. The Louisiana Philharmonic Orchestra String Quartet will perform on Sunday, April 7, followed by the New Orleans Concert Band on Sunday, April 14. All concerts begin at 5:00 p.m. and end at 6:30 p.m.
Music Under the Oaks celebrates Audubon Park Conservancy. Contributions to the Conservancy directly support annual care and improvements in Audubon Park, including ongoing needs such as lawn care, seasonal flower planting, and the protection of historic live oak trees. Every gift to Audubon Park Conservancy at any level is greatly appreciated. 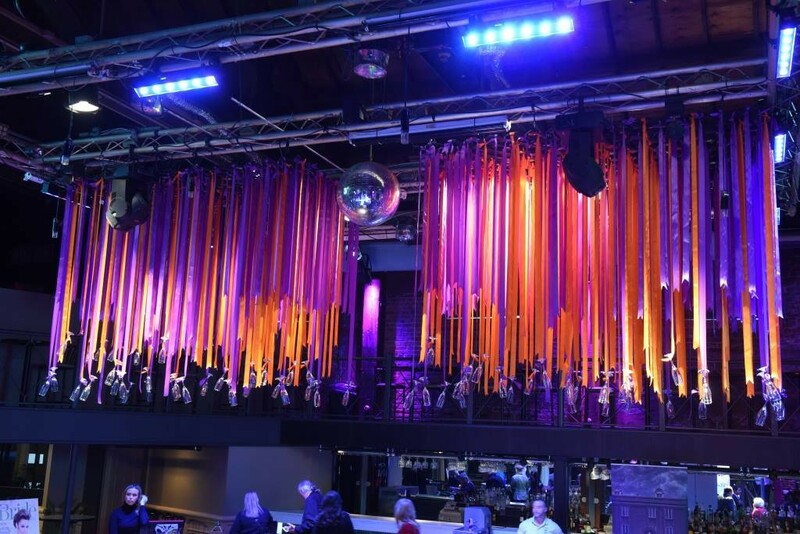 For more information on the concert series and how to make a donation, click here.